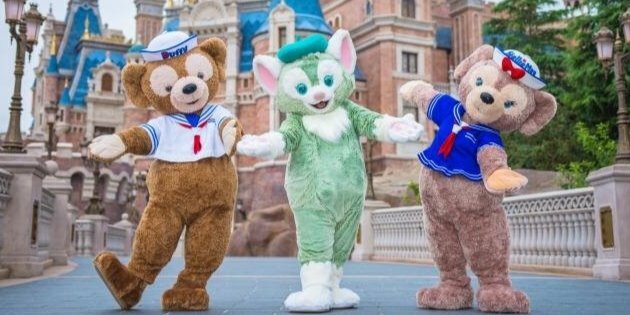 Shanghai Disney Resort is celebrating the surprise arrival of Duffy’s cute feline friend Gelatoni. To mark the occasion the resort has launched a line of merchandise and desserts for new and long-time fans to enjoy. Gelatoni is a super talented cat who loves to paint, creating beautiful artwork using his tail as a paintbrush. He first met Duffy and Mickey Mouse along the Palazzo Canals, but disaster struck when Duffy spilt his gelato. 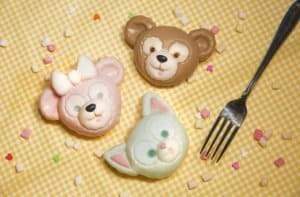 Luckily Gelatoni was there to saved the day by using the spilt dessert to paint Duffy a beautiful picture. From here on Duffy and Gelatoni have been best of friends. Gelatoni made his debut at Tokyo Disneyland in 2014 and his cute style and slightly mischievous nature were an instant hit with guests. 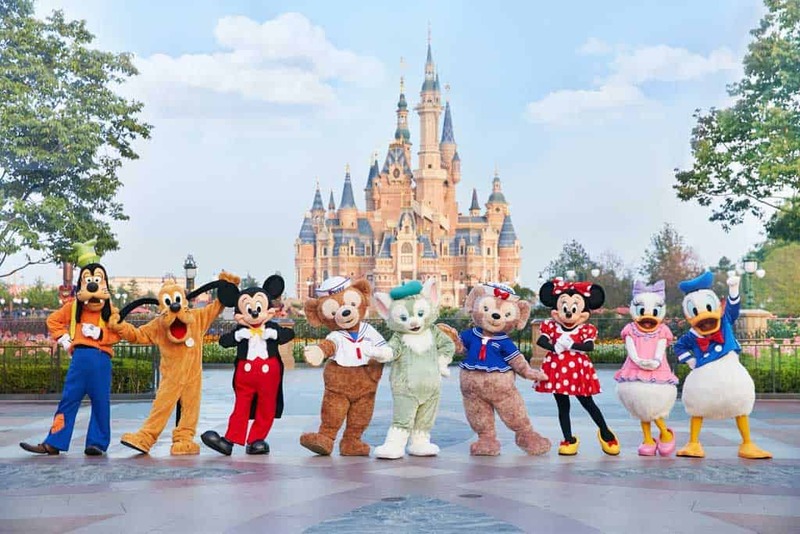 He has since appeared in Hong Kong and the Aulani Disney Resort in Hawaii, and will now join Duffy and ShellieMay at Shanghai. Whether Duffy’s ballerina bunny friend StellaLou will come to Shanghai is unknown, but surely it’s only a matter of time! 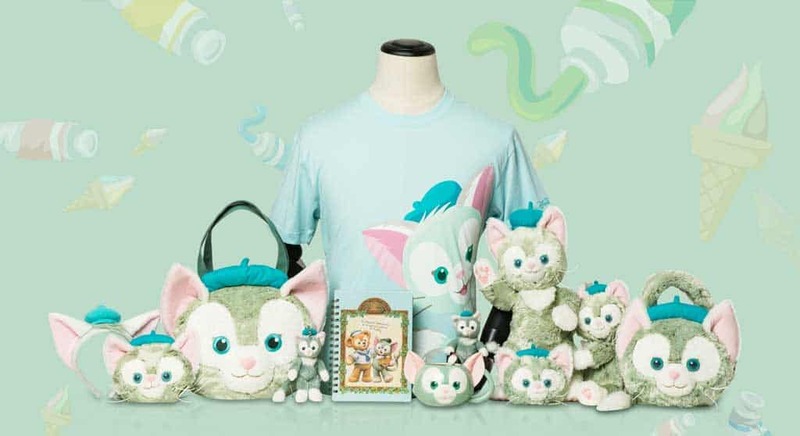 To celebrate Gelatoni’s arrival Shanghai Disneyland is launching new merchandise, including the Gelatoni plush, pins, stationery, bags, t-shirts and the cutest set of Gelatoni ears. The new to Shanghai merchandise is available at Whistle Stop Shop on Mickey Avenue, which has been specially decorated for Gelatoni’s introduction to Shanghai. 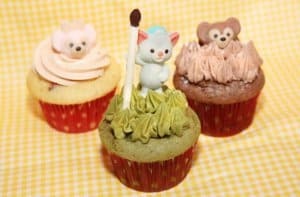 Guests with a sweet tooth will not be disappointed with the range of Gelatoni, Duffy and ShellieMay treats launching at Shanghai. 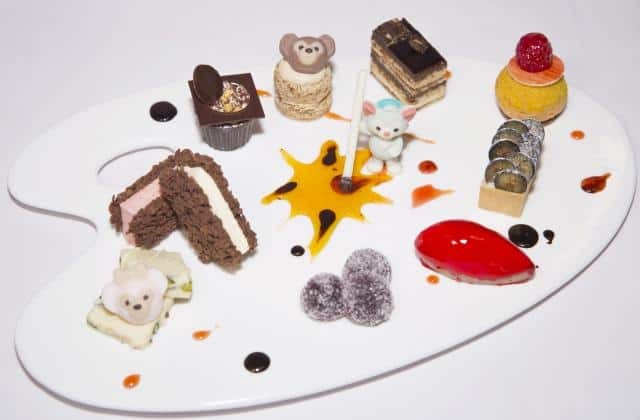 The desserts include panna cotta, cupcakes and a new ice cream cone, but the highlight has to be the artist’s palette featuring miniature Duffy and friends desserts, including a tiny Gelatoni and paintbrush. Love Gelatoni, so glad he is at Shanghai now too!